Marimekko is marking half a century of its well-known stripe print, Tasarita – a print symbolising unisex wear and equality. To celebrate, it’s sharing a series on encouraging #GrowthStories from people who have inspired the brand over the years. This month, co-founder and editor-in-chief of Urban Bush Babes – a lifestyle website supporting women of colour – Cipriana Quann shares her message of equality, empowerment and love. The New York-based millennial appears in the video interview wearing the Tasarita pattern, applauding the pattern’s timeless message for equal rights. 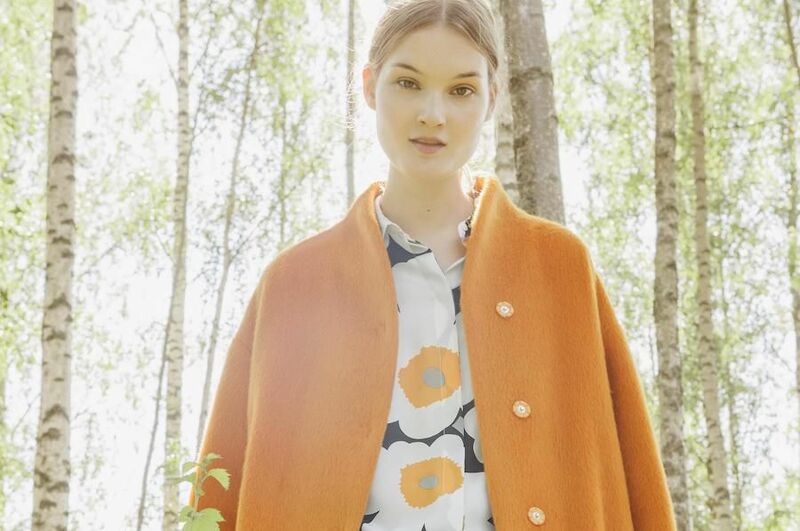 To honour the anniversary, Marimekko and children’s rights organisation Plan International are collaborating to promote equality. From April 1 to May 31 and October 1 to December 31, Marimekko will donate $1 to Plan for every Tasaraita T-shirt sold. Shop the look and support a good cause.